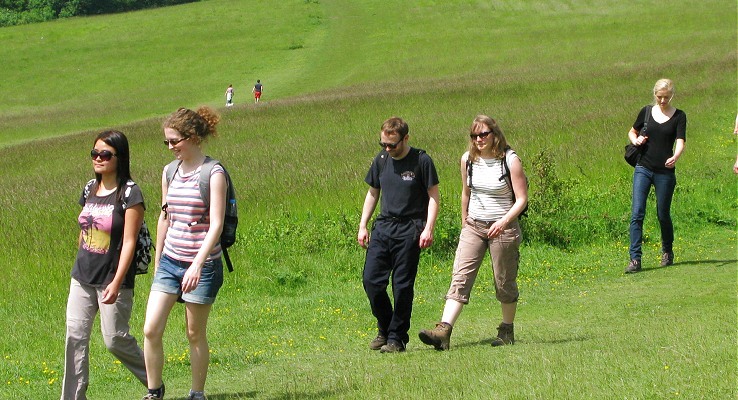 A parkland and riverside walk through history, this circular walk is a huge adventure. It takes you through part of Richmond Park, so vast that you think you are in open country, then onward towards the village of Barnes. Returning along the River Thames alongside the UNESCO Word Heritage Site of Kew Gardens and back through Richmond with its enchanting river views so favoured by Turner and other painters. Please bring a packed lunch although there will be plenty of opportunities for refreshments along the way. The plan is to stop at a The City Barge pub in Strand on the Green for a drink with the opportunity for another pub stop at the end in Richmond. Any sensible clothing and footwear should be fine for this walk.